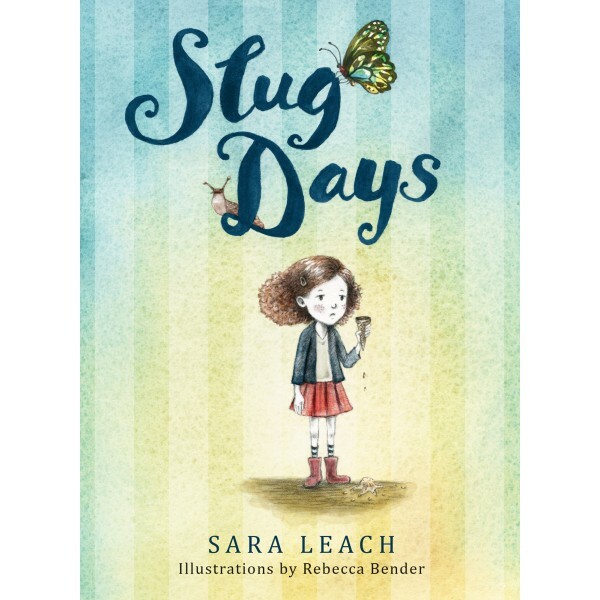 On slug days Lauren feels slow and slimy. She feels like everyone yells at her, and that she has no friends. Today there is a different bus driver; Dan and Sachi are sitting in Lauren's seat on the bus; and Lauren's teacher interrupts her reading time. It is definitely a slug day. But not every day is like this. 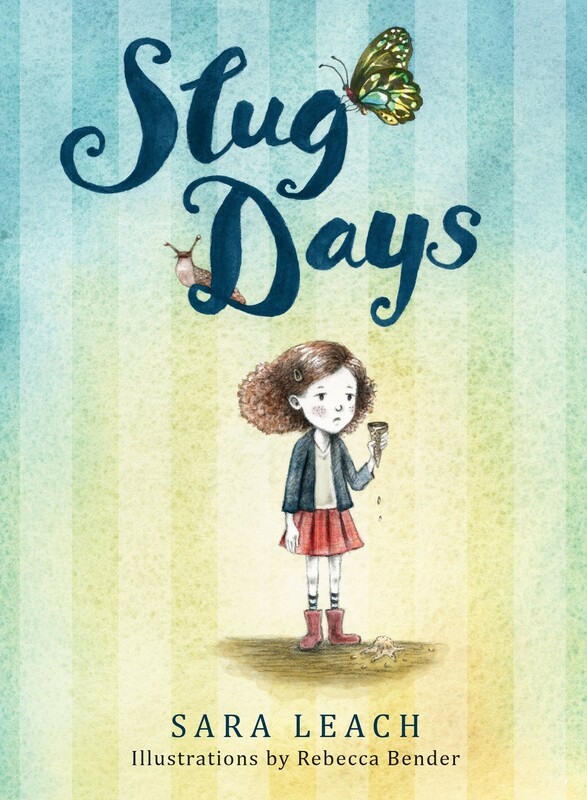 On butterfly days Lauren makes her classmates laugh, or goes to get ice cream, or works on a special project with Mom. Lauren has Autism Spectrum Disorder, and she sees the world differently from many people. Sometimes this can be frustrating and makes Lauren want to flip her lid, especially at school where she learns differently from her classmates. But with support and stubbornness and a flair that's all her own, Lauren masters tricks to stay calm, to understand others' feelings, and to let her personality shine. Best of all, it is being different that gives Lauren insight into the insecurities of the new student, Irma. This illustrated early chapter book provides an empathetic inside look at Lauren's life, perfect for sparking conversation about understanding and embracing differences.